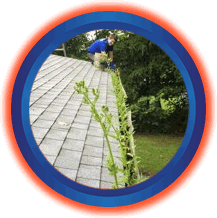 WE ARE THE HIGHEST RATED EXTERIOR CLEANING COMPANY IN THE LEHIGH VALLEY! 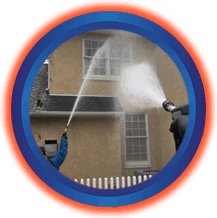 Call Grime Fighters for the most trusted complete exterior cleaning service in Lehigh Valley, Pennsylvania and beyond. You’re going to love how friendly and helpful the Grime Fighters crew is! 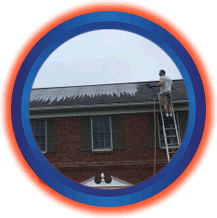 Our goal is to make your pressure washing, window cleaning and roof cleaning experience as easy and stress free as possible! Grime Fighters LLC, stakes their name and reputation on it. 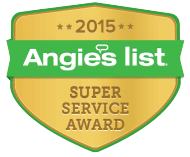 We have over 100 Five Star Google reviews from homeowners just like you! Check out our Google reviews here. We are proud to offer the Grime Fighters 100% money back guarantee on every single job, no matter how challenging the task may be! Our goal is to provide the most friendly experience so you will love how helpful the Grime Fighters crew is! 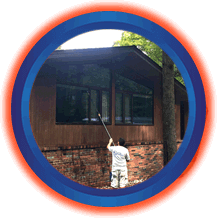 “We want everyone to rave about their entire pressure washing service experience and be 100% satisfied with the finished result. In fact, if you are not in love with the result, you won’t have to pay a penny. Protect your home and family. 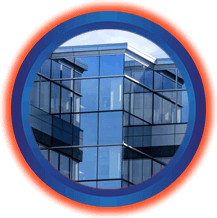 Only work with fully insured cleaning professionals.